Many of the properties were once the site of one or more dangerous buildings that have since been demolished by the City. Some were forfeited to the City as a result of delinquent sewer liens. When determining an asking price for a surplus property, the City considers comparable properties in the neighborhood, as well as the investment the City has made in the property, such as the cost of demolition or the payment of any liens held on the property, according to Buyer Todd Cox. The City is hoping to recover the costs accrued with the acquisition and maintenance of these properties. In most cases, the revenue from the sale of surplus property goes into the Police and Firefighters Retirement System fund. One of the goals of this program is to encourage the development of affordable housing, which benefits the community. The surplus property program also offers the opportunity for adjacent property owners to invest in their neighborhoods and expand their properties affordably. It is desired by the City to award and sell each property on an individual basis to qualified individuals or firms with the most favorable bid for each property. This determination shall be made in accordance with Resolution 9711. The City reserves the right to award multiple properties to a bidder if determined in the best interest of the City. The City will convey the properties described herein to the successful bidder by special warranty deed or quit claim deed. The City reserves the right to place any necessary covenants on the property as necessary, based on the proposed usage described on the bidder’s proposal form. 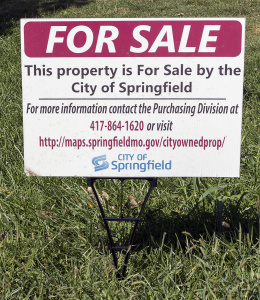 To be considered for these properties, bidders must be current on City taxes and have no existing liens on any property currently owned in the city of Springfield. 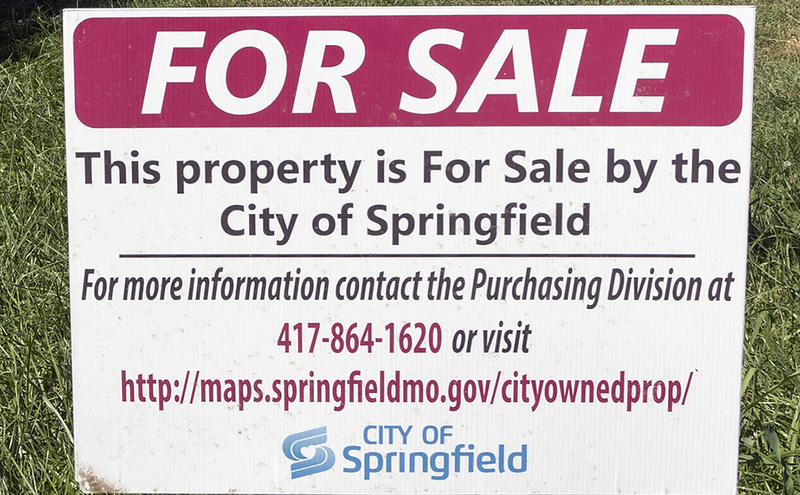 For the complete Notice of Sale of Real Property, including background, site conditions, environmental issues, construction readiness and bid submission requirements, please visit https://www.springfieldmo.gov/surplusproperty. The properties are listed below and grouped by registered neighborhood association. Note: Unless the property is connected to City public sewer this lot is not buildable. City would need to be granted space for a right-of-way triangle. Note: Unless the property is connected to City public sewer this lot is not buildable. Purchaser would be required to connect to existing sewer main. Note: Includes the release to satisfy the sewer lien. All of Lot 9 of Block A, West Grand Street Suburbs, a subdivision in the City of Springfield, Greene County, Missouri. 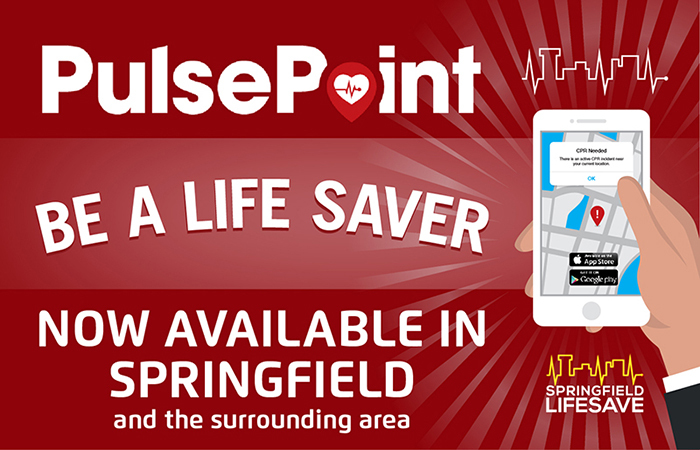 Tract is subject to a permanent sanitary sewer easement described as, the West 15 feet of the South 44 feet of Lot 9 and the South 15 feet except the West 15 feet thereof, of Lot 9 of Block A, West Grand Suburbs a subdivision in the City of Springfield, Greene County Missouri.